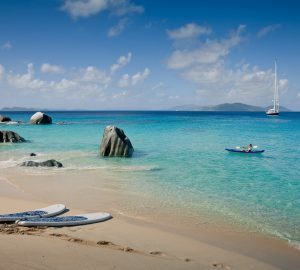 In Polynesian societies, a Marae is a communal meeting place. 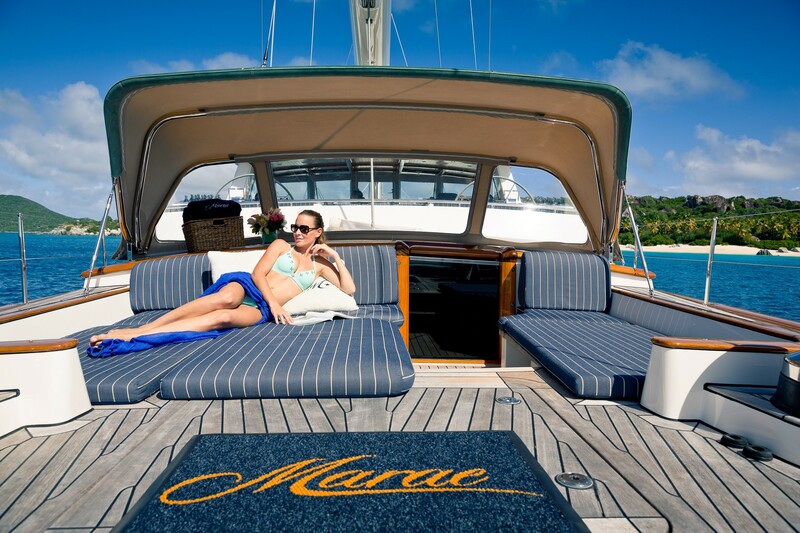 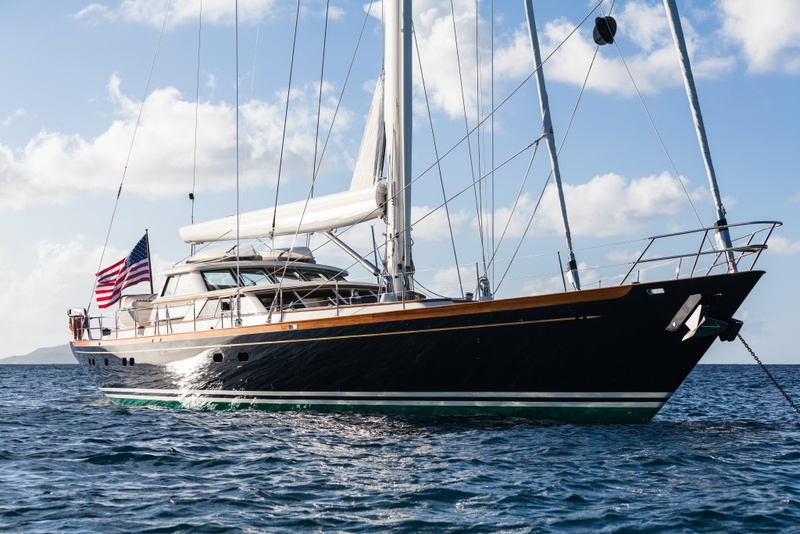 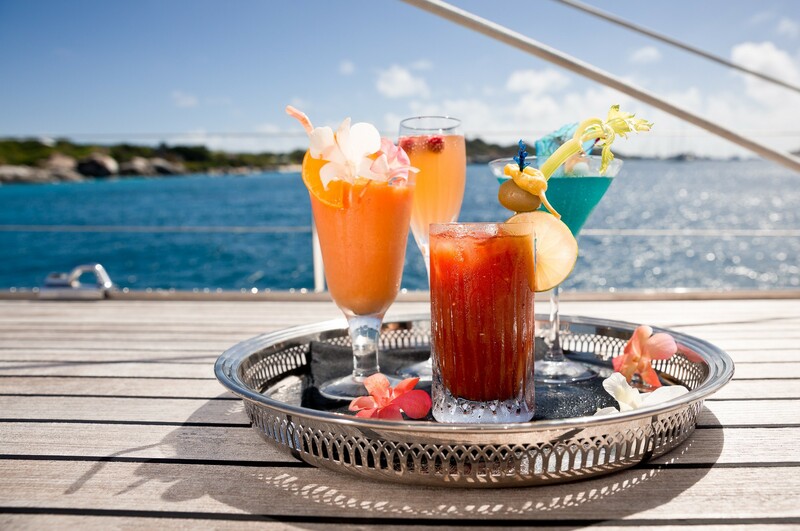 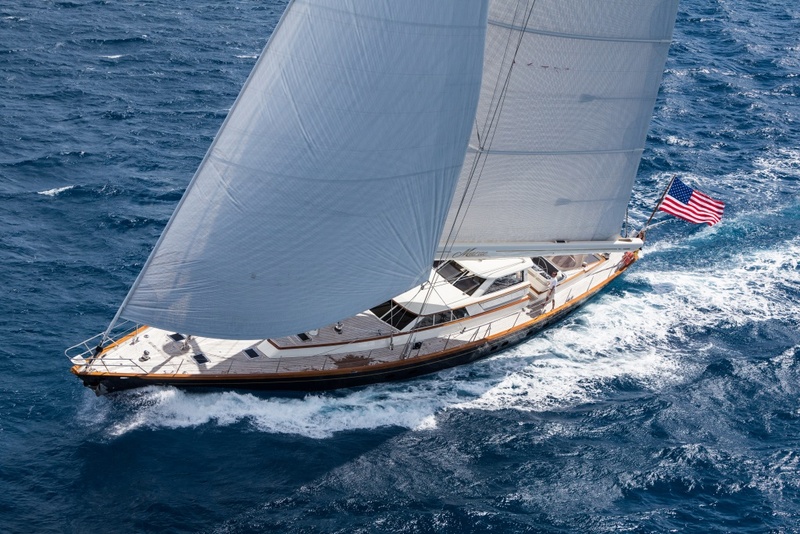 Marae's owner liked the name and since the yacht was built in New Zealand translates it into "a special meeting place for family and friends." 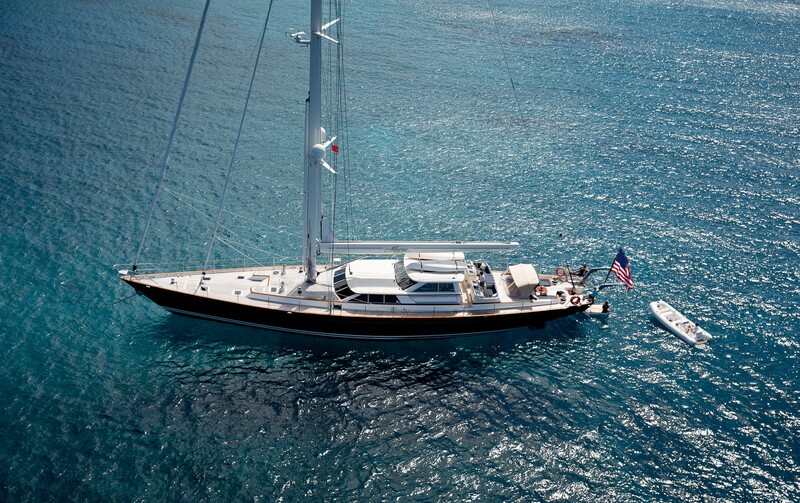 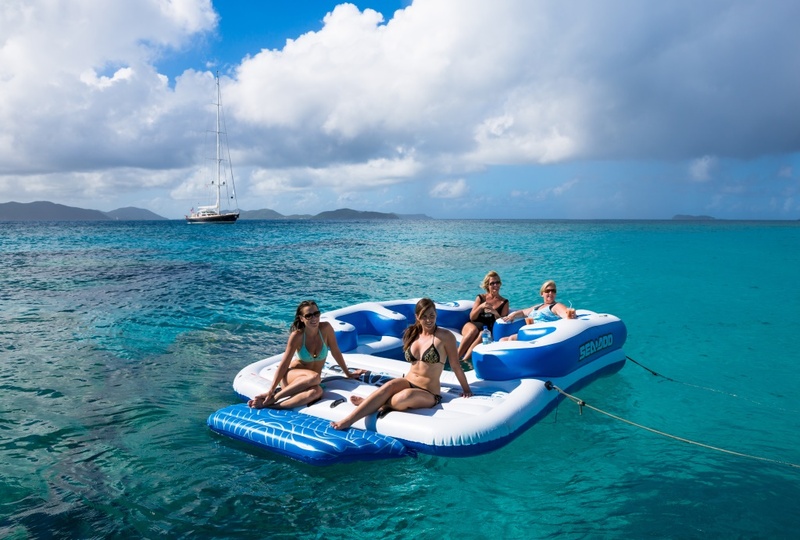 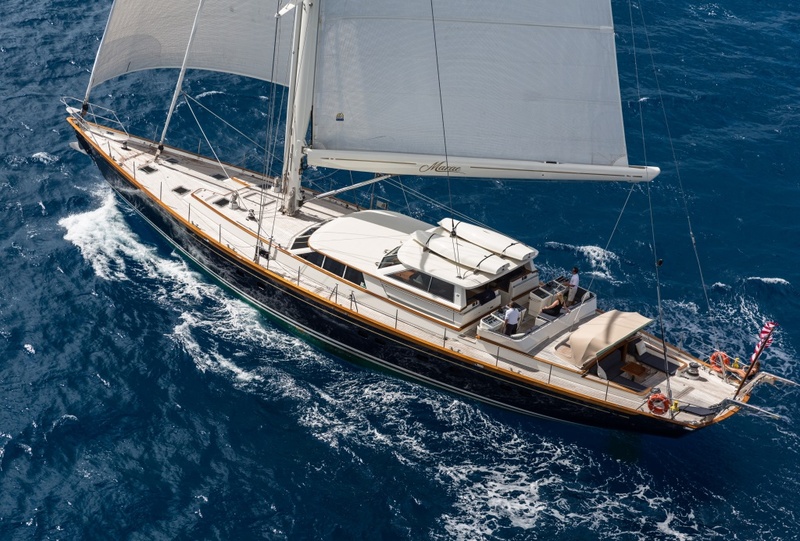 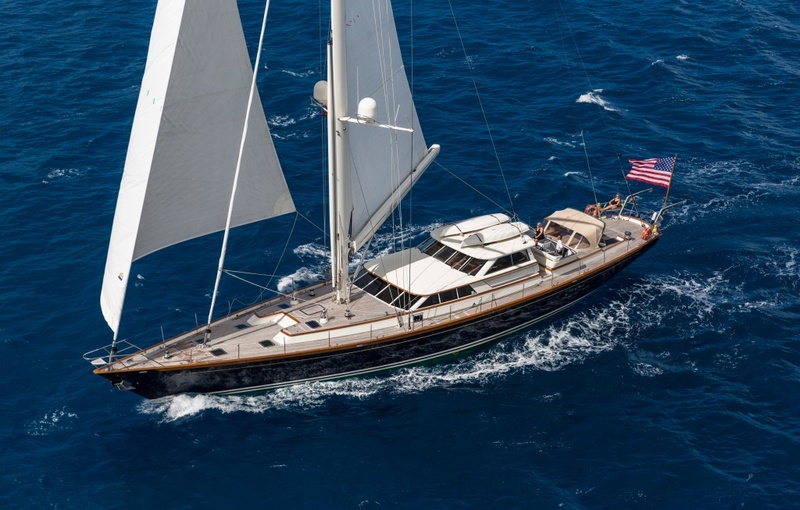 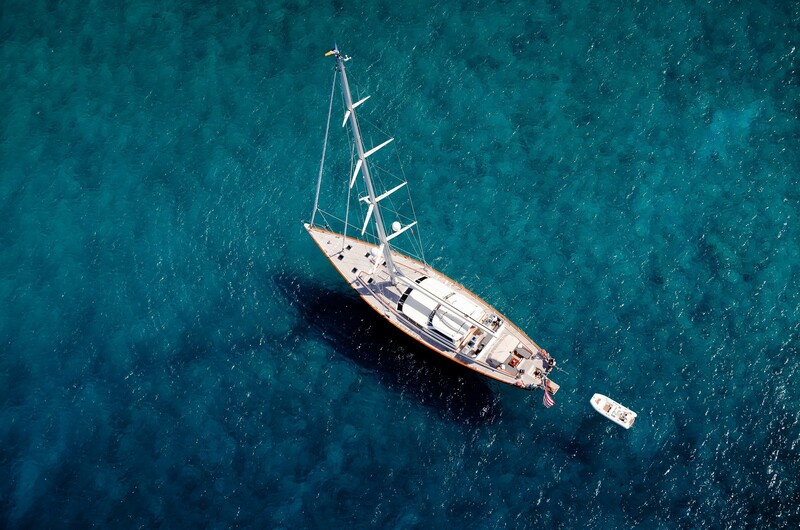 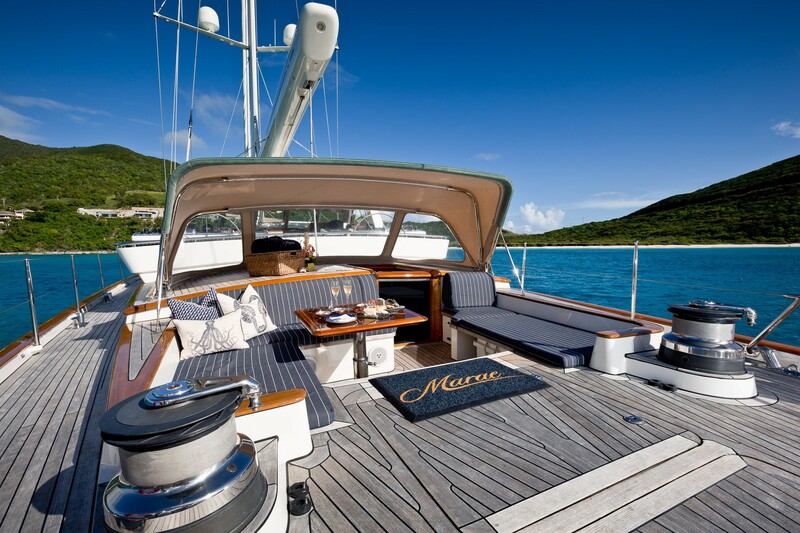 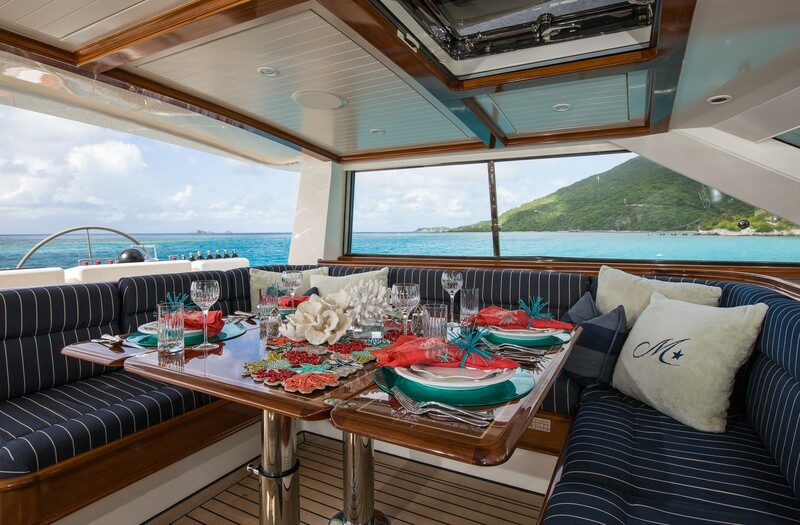 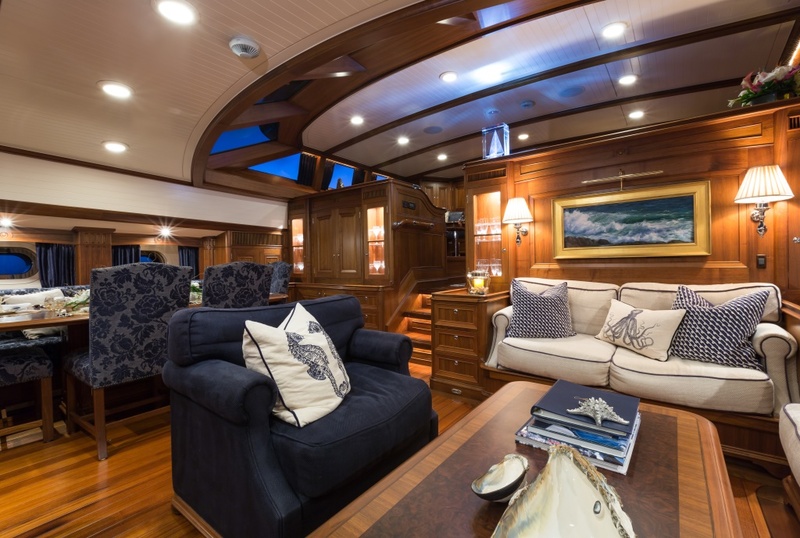 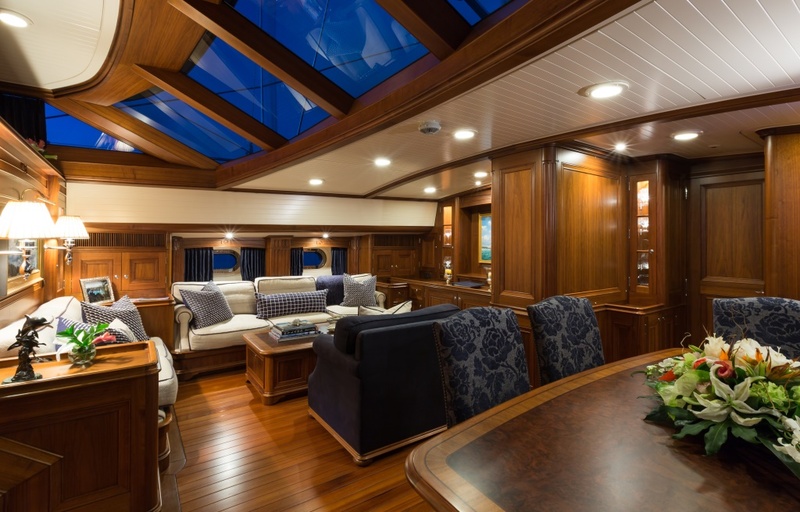 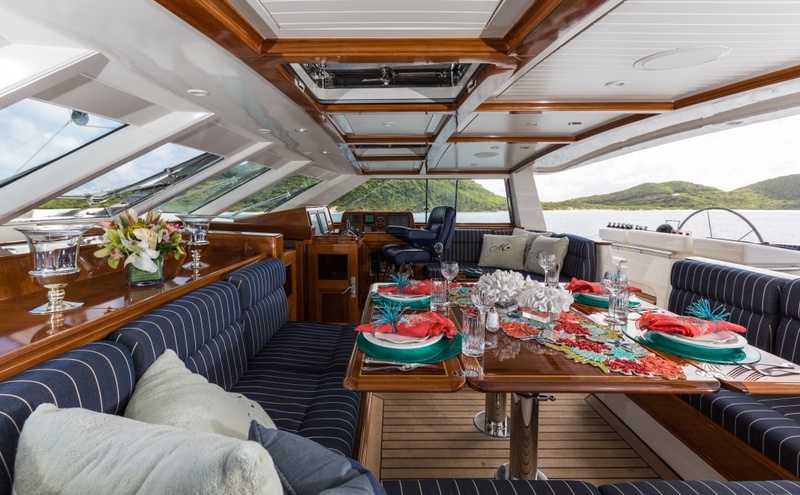 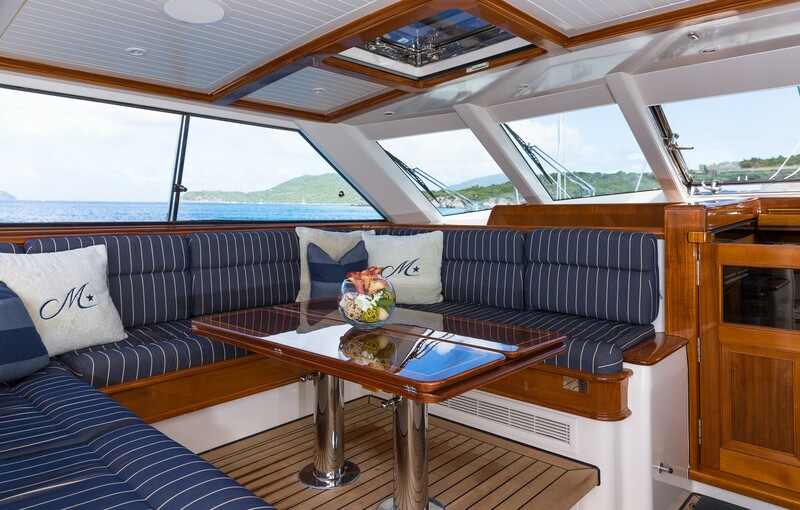 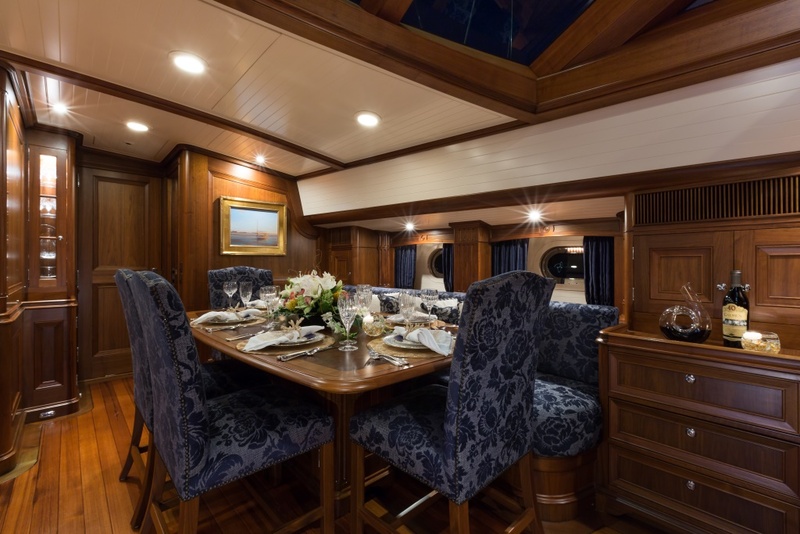 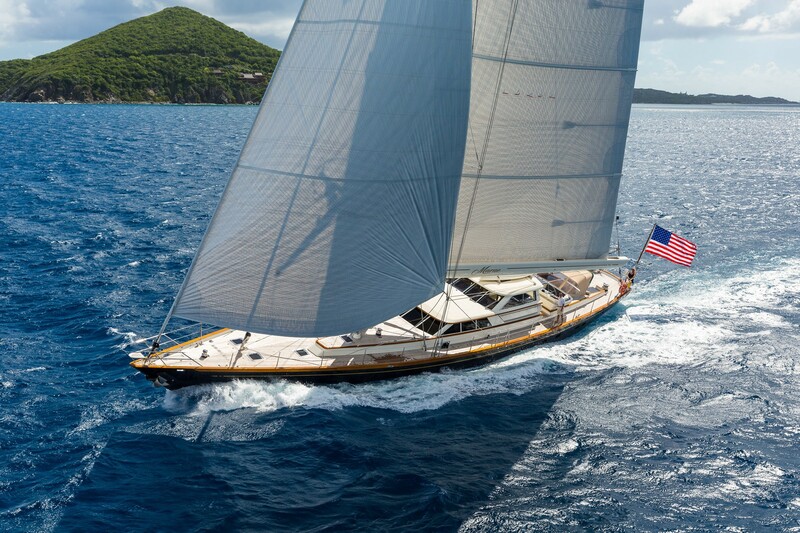 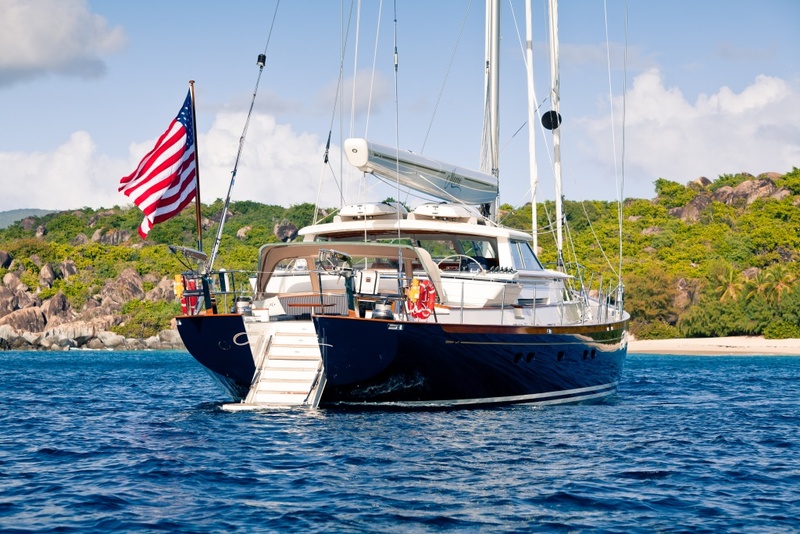 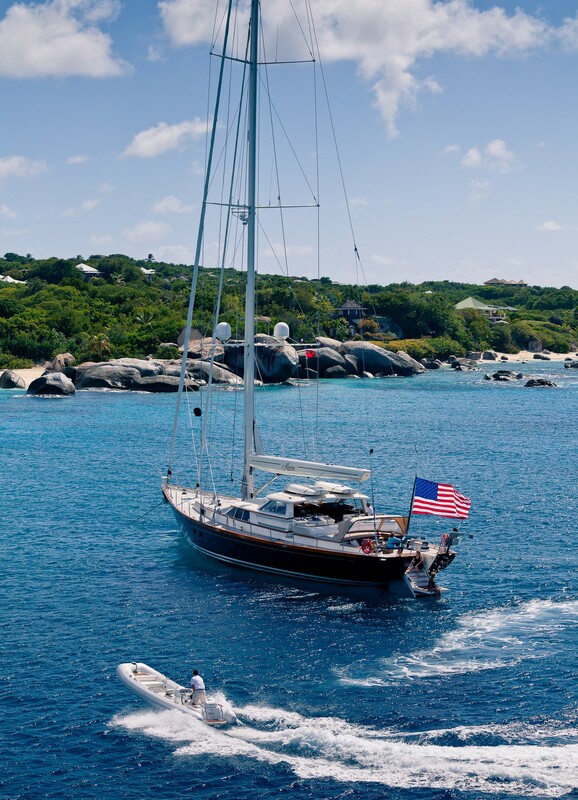 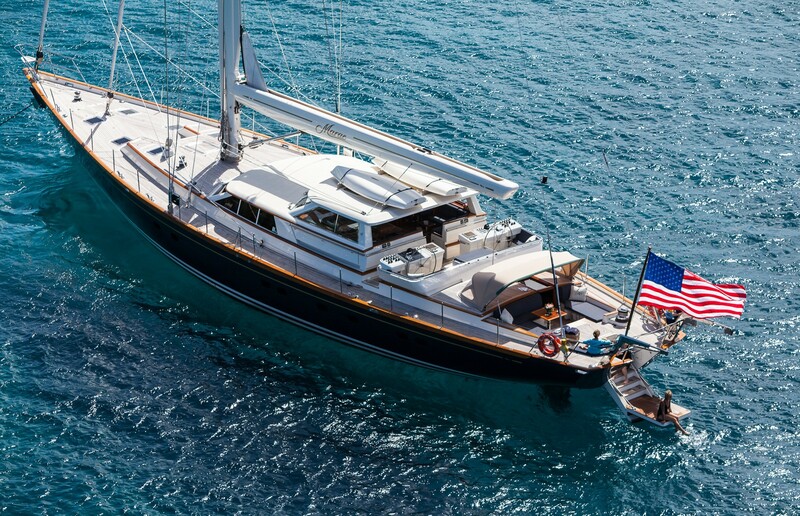 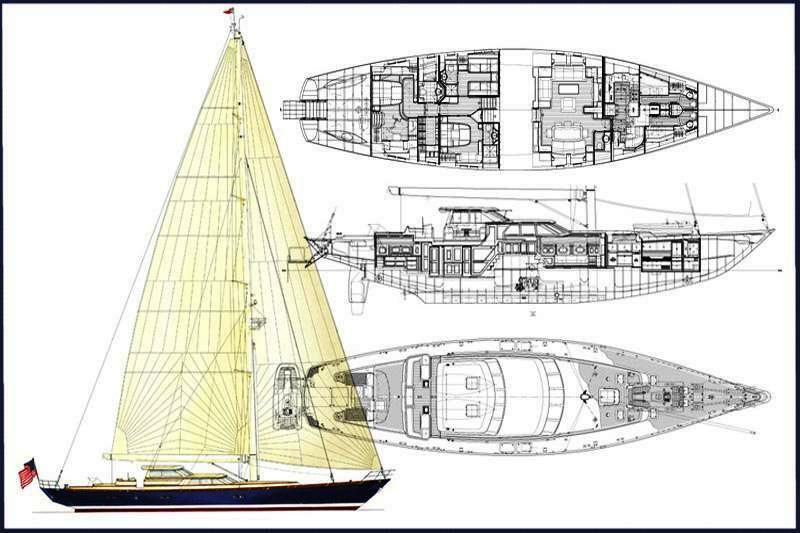 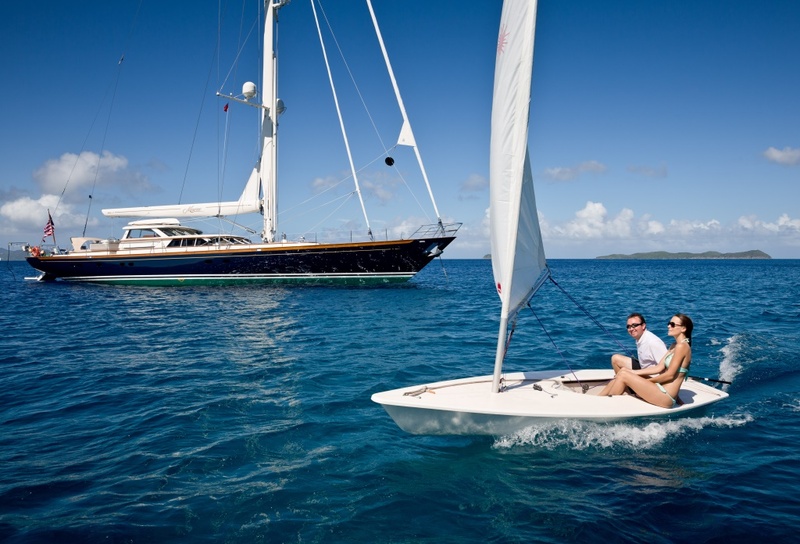 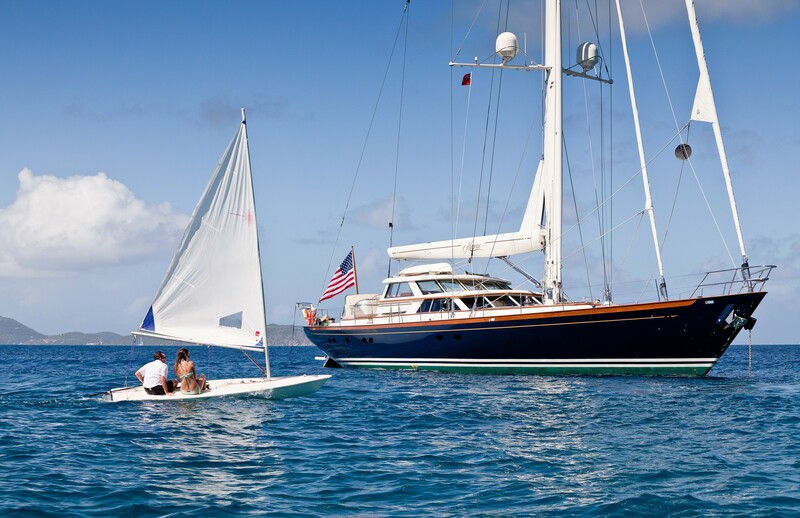 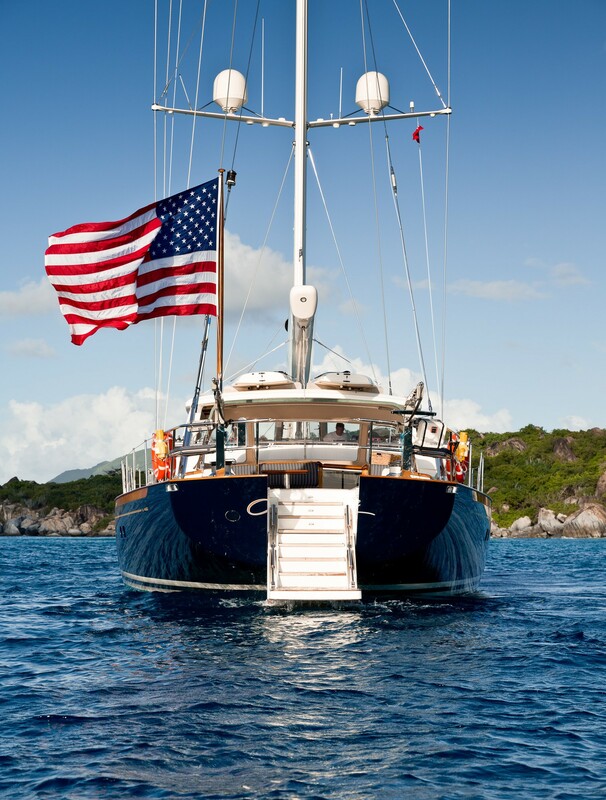 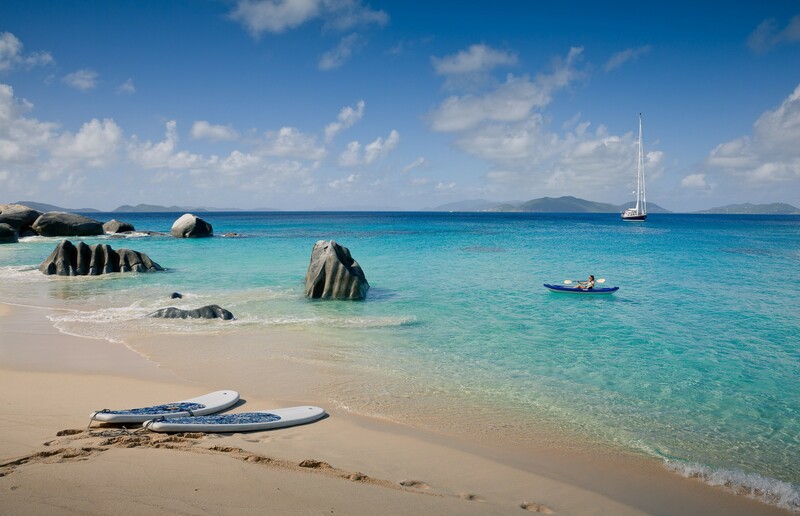 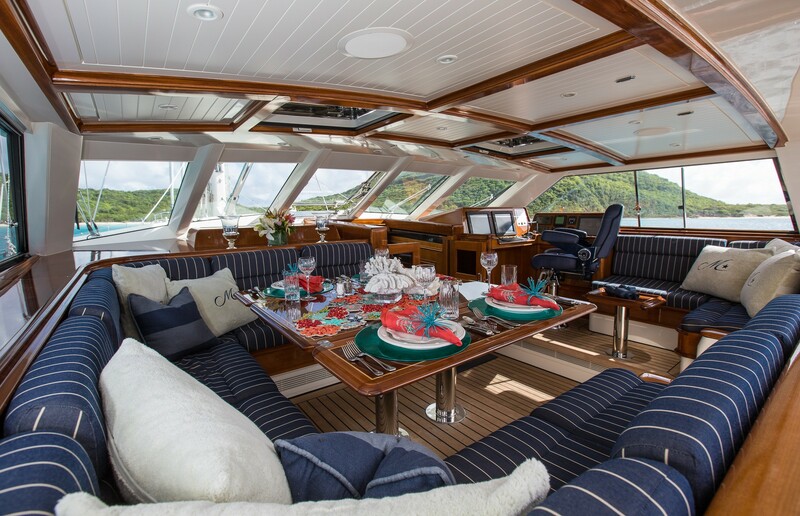 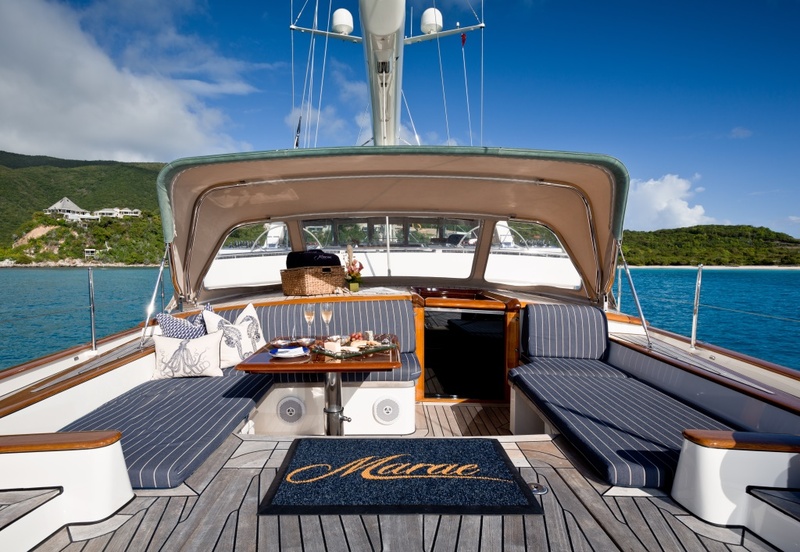 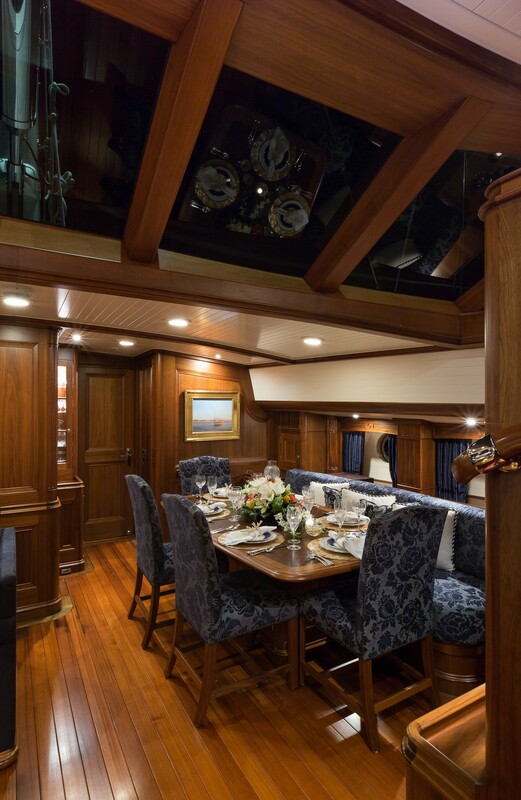 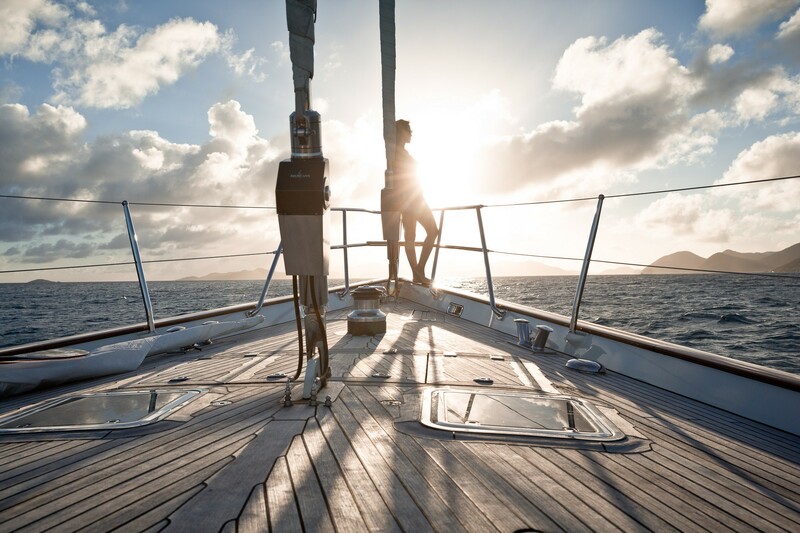 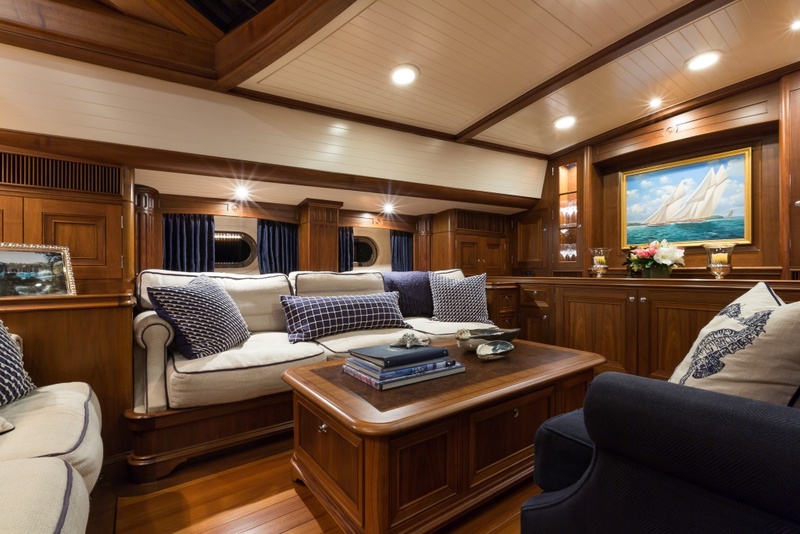 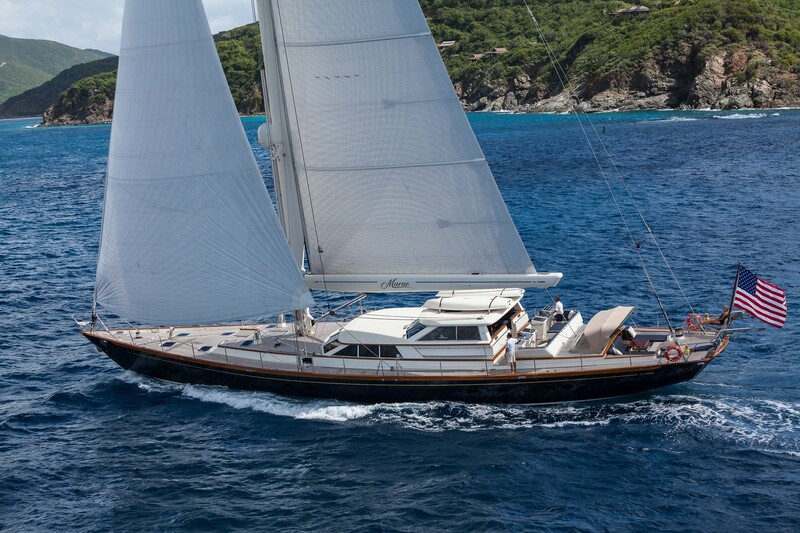 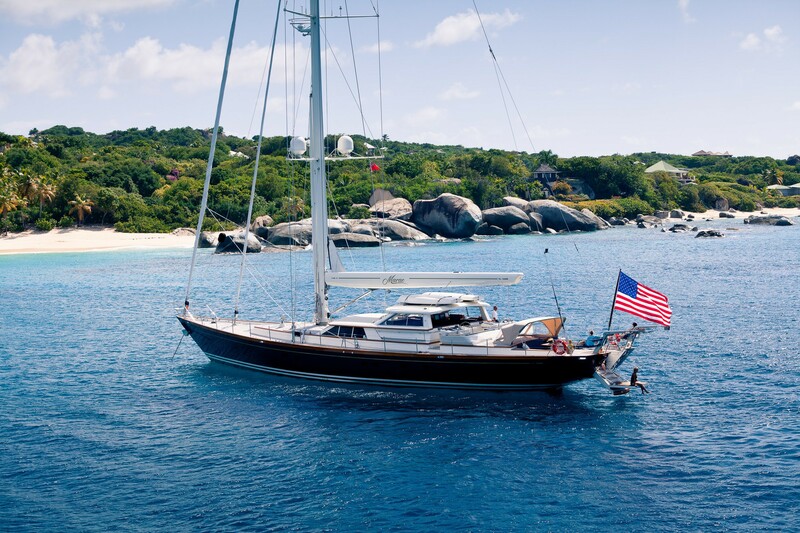 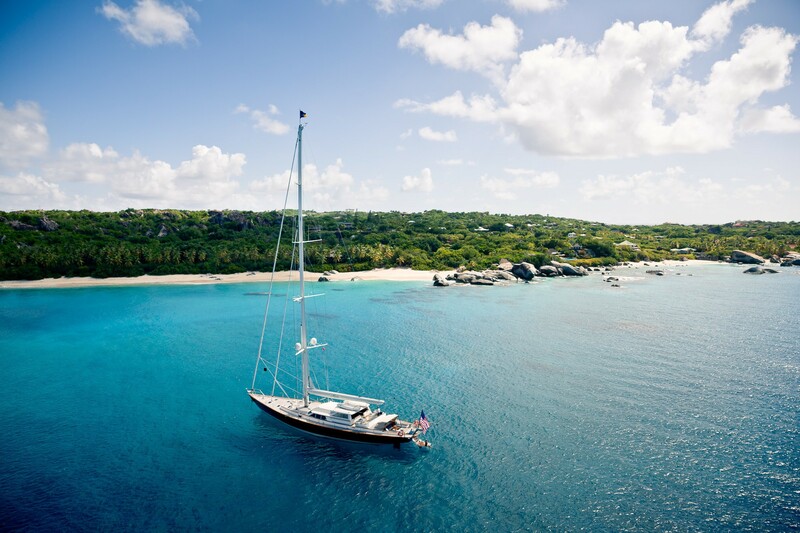 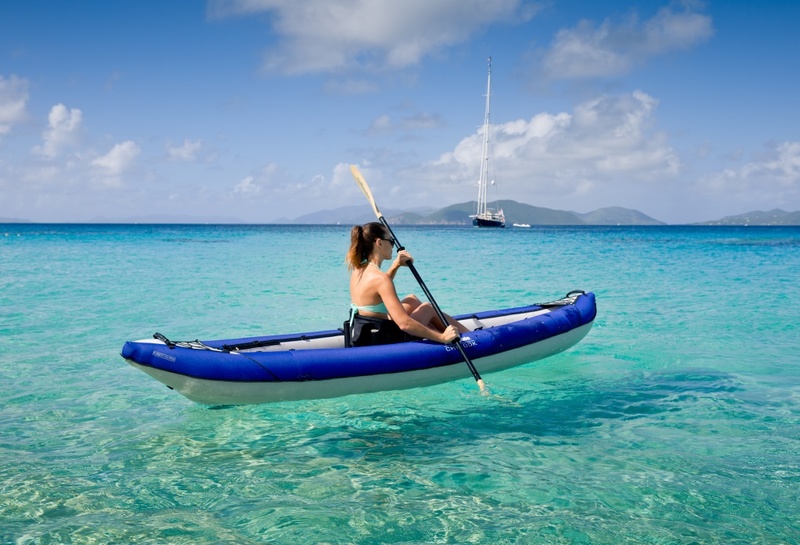 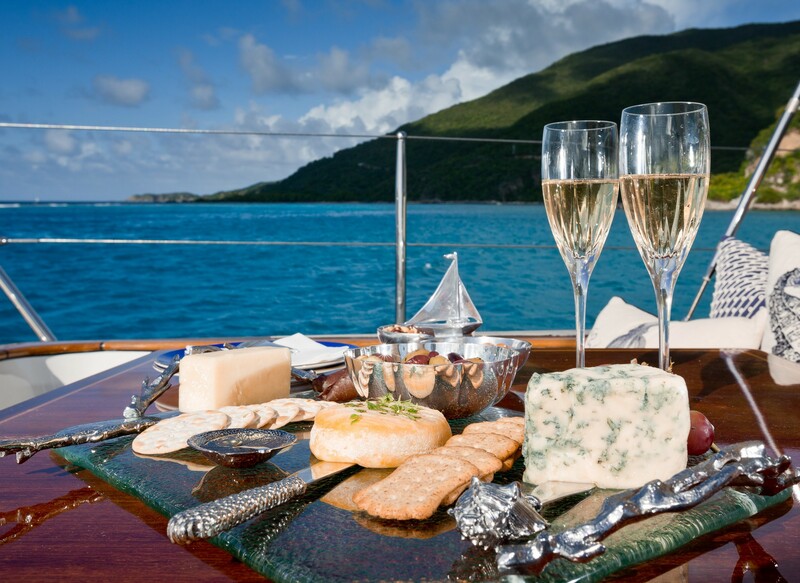 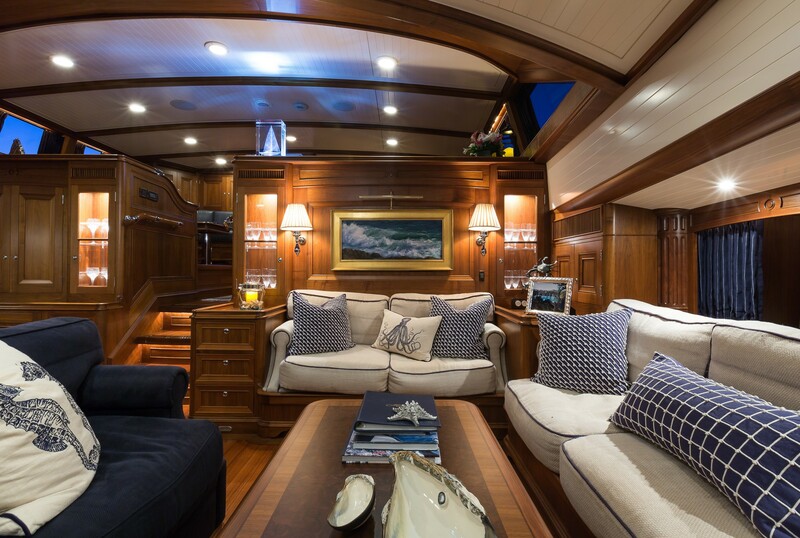 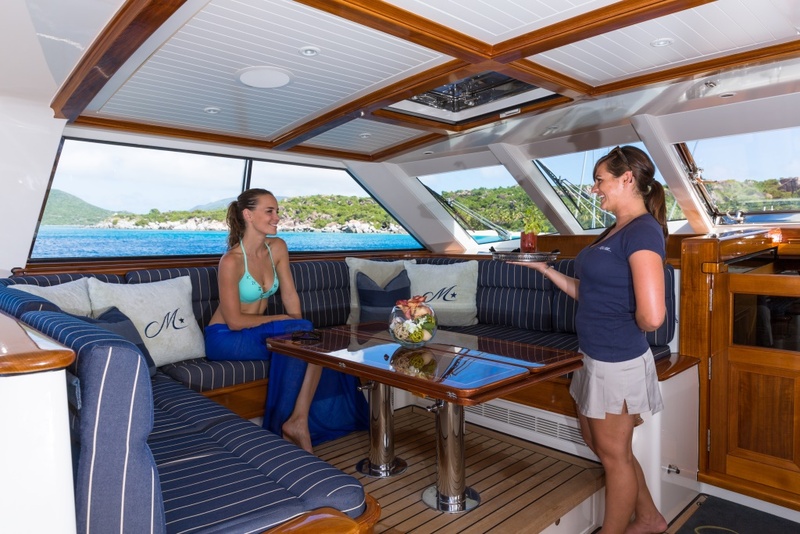 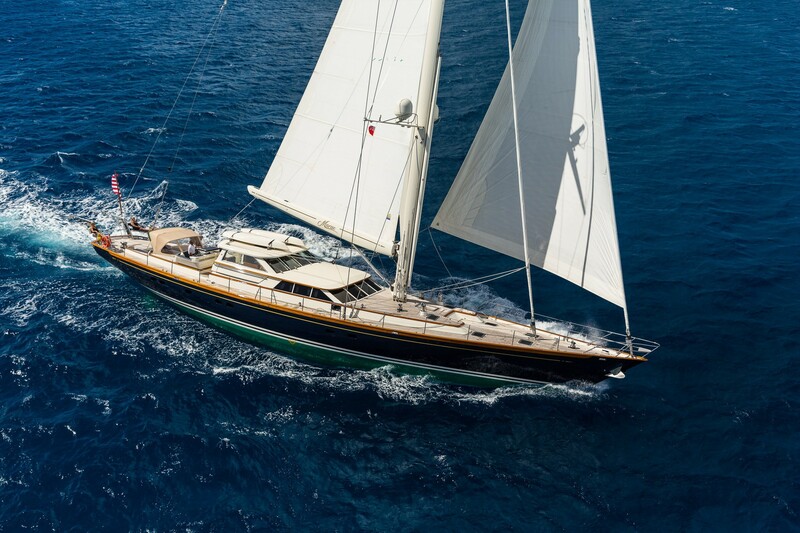 Sail yacht MARAE can accommodate 6 guests overnight in 3 cabins. 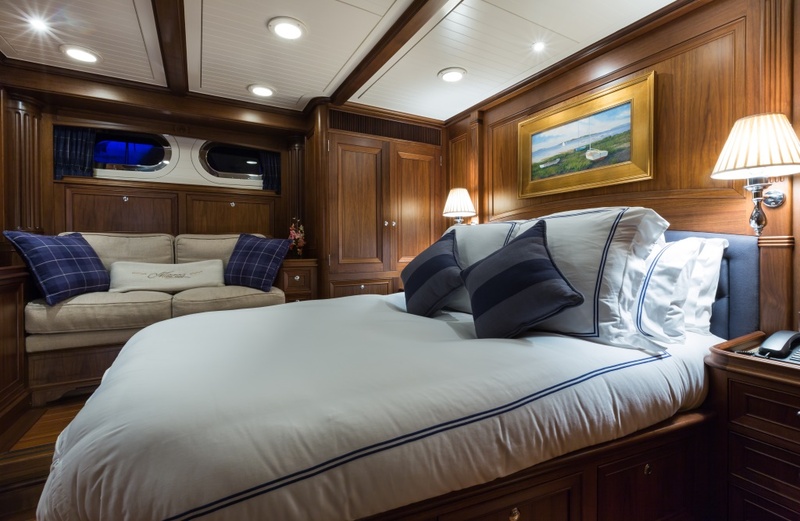 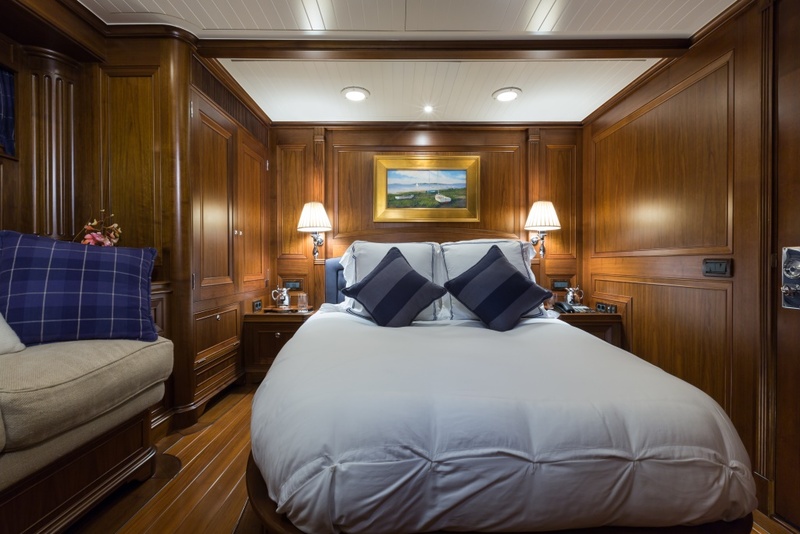 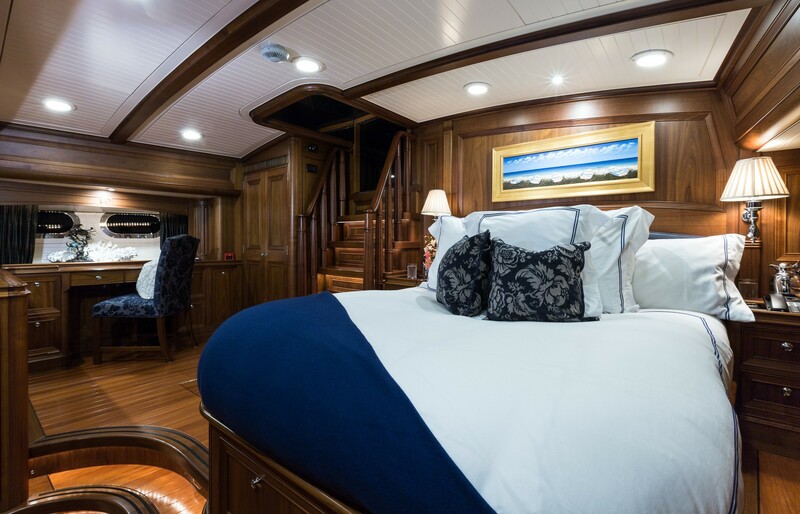 The master stateroom offers a queen size bed, office and mini gymnasium with exercise bicycle, en suite shower room, a private staircase from the master stateroom to the aft cockpit. 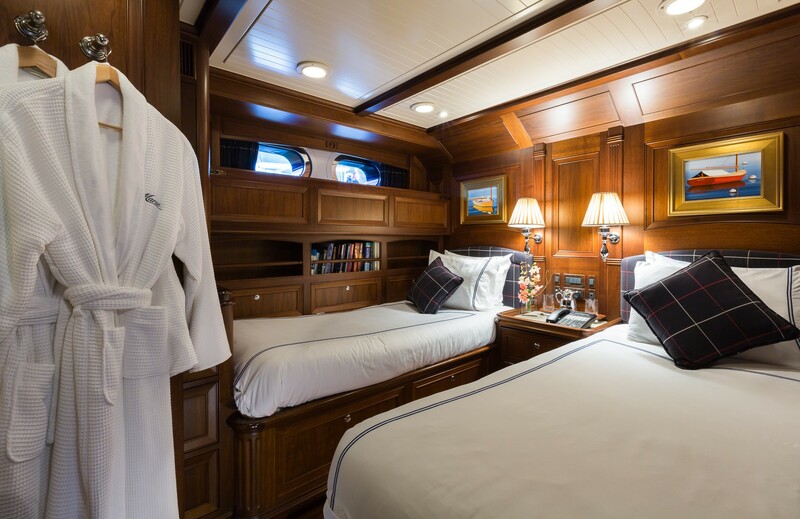 There is a double guest cabin with en suite shower room and a twin guest cabin with pullman berth and en suite shower room.